The 9000 XDT wheelchair is designed for individuals who demand an extra wide, heavy-duty or tall chair with seat-to-floor heights ranging from hemi through tall. The high-performance 9000 XDT provides a 350-lb. 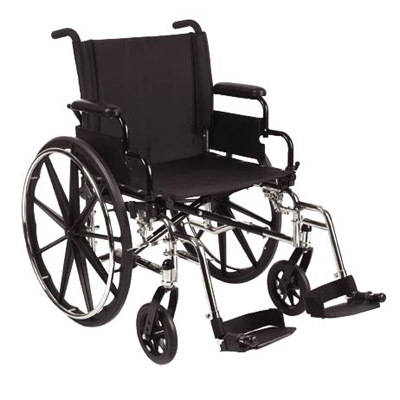 weight capacity and components that are interchangeable with the other 9000 series wheelchairs.